A family in Kenya is seeking the government’s help investigate the death of their son in the US. 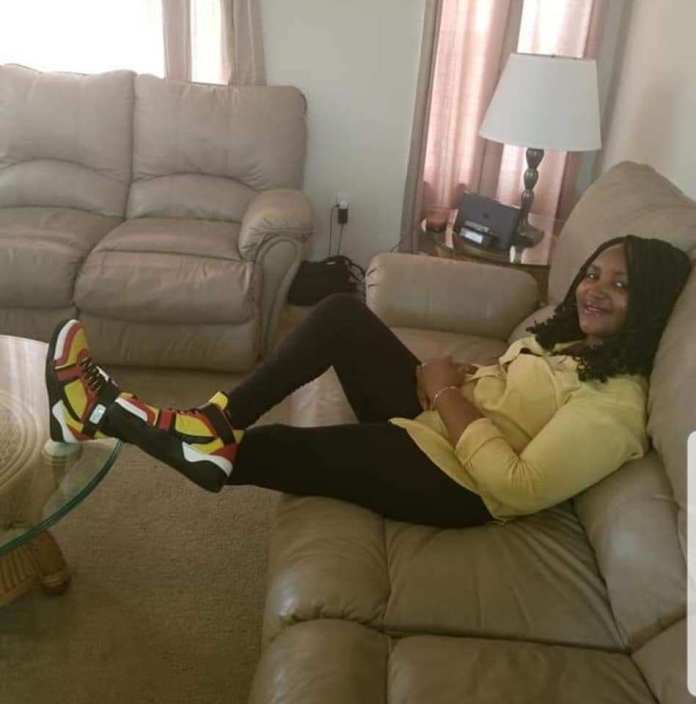 Moses Maima (pictured), 50, is said to have committed suicide in Chicago and was quickly cremated even as the family waited for the body to be brought home for burial. Maima’s younger brother Phillip Miyare yesterday said the family was still in shock. He told Sunday Standard that the family wanted independent investigations to establish the circumstances surrounding Maima’s death. “The explanation on how he died is suspicious. We need to know what happened,” said Phillip. He said although he was aware that Maima had wished to be cremated upon his death, the family was concerned that this was done without involving them.“What is worrying is the speed in which he was cremated after his death in the alleged suicide,” said Phillip.“The family wanted the body to be brought and buried in Kenya. This was the wish of our father. We requested to be involved in the burial arrangements but this was never done,” he said.Miyare claimed that the family was initially in conversation with Maema’s spouse in the US and agreed on burial arrangements.”We had agreed to consult one another but last week but were shocked to learn the body had been cremated,” he said. Maema moved to the US in the 1990s and had three children.The family is planning a requiem mass even without the body, to be held on April 13.